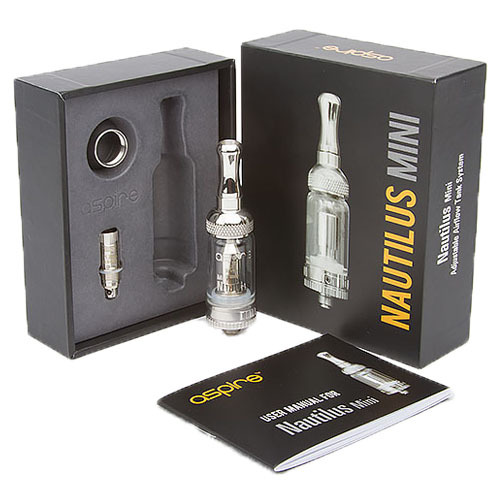 Aspire Nautilus Mini (BVC) Tank Clearomizer with a 1.6Ω BVC Coil inside and an additional Nautilus BVC coil at 1.8Ω. 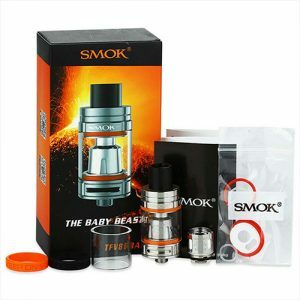 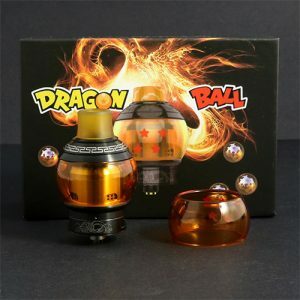 This tank features full stainless steel and a Pyrex glass tube with a 2ml liquid capacity and adjustable airflow control. 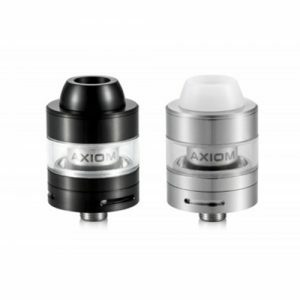 Includes an eGo Adaptor and a User Manual inside. 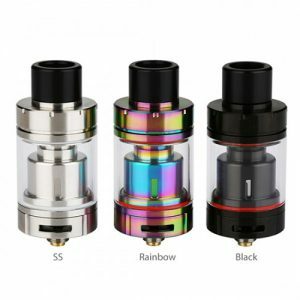 510 threading connector with a high range of compatibility with different mods and E-ciggarettes.